Andy K Leland is Andrea Marcellini's shadow-self. 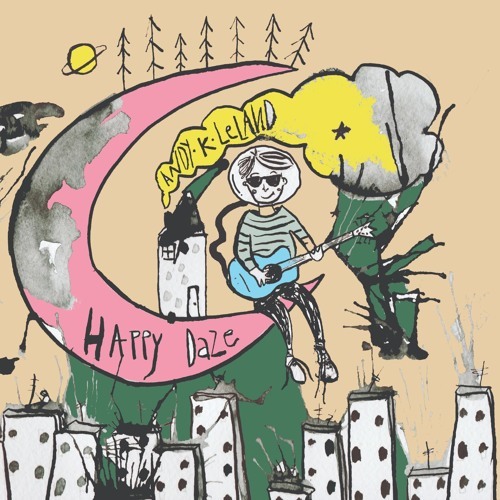 Debut EP 'Happy Daze' is out now. Thanks for dropping by you lovely people.